The easiest and most comfortable way is to take an airport taxi which cost around EUR 40,-. If you book in advance (recommended) the driver will wait for you at the arrival hall and the ride will take you around 40 minutes. You can by a ticket at the ÖBB counter in the arrival hall which covers the train ride AND the public transport in Vienna (around EUR 4,-). There are also other trains from the Vienna International Airport heading in different directions. Please make sure they stop at "Bhf Meidling"at the station Wien-Mitte. The City Airport Train (CAT) leaves every 30 minutes from the Vienna International Airport and arrives at the station Wien-Mitte. The ride takes 16 minutes and costs around EUR 10,-. From the station Wien-Mitte it is a 15 minutes subway ride to our station Währinger Strasse-Volksoper. I do not recommend using the CAT. It's more expensive and you have to change trins more often. You may take the Vienna Airport Lines bus to the train station Wien-Westbahnhof. From Westbahnhof take the U6 to our station Währinger Straße-Volksoper. From September 2016 our 18th district “Waehring” will be converted into a short-term parking zone as a whole from Monday to Friday 09:00 a.m. until 7:00 p.m.
Also the neighbouring districts 9 and 17 are district-wide short-term parking zones. It is possible to park your car in these zones, however, you need to buy prepaid parking vouchers. 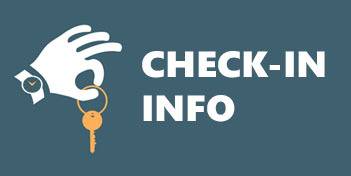 In case you plan to arrive by car we can provide a 1h parking voucher for you so you can unload your car close to the apartment. After unpacking you have some options for long-term parking listed below. For a comprehensive information on short-term parking zones in Vienna please follow this link to the official pages of the City of Vienna. With a parking fee for one day of EUR 3,40 or EUR 17,10 per week the park&ride carpark at Spittelauer Laende 12, 1090 Vienna is a very feasible option. It is only two subway (U6) stations away. The closest public parking garage is the "APCOA Tiefgarage WIFI-C" underground parking but with EUR 4,00 per hour and EUR 40,- per day it is quite expensive. 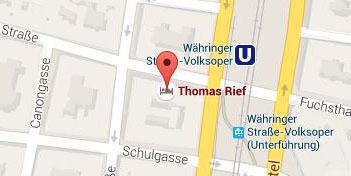 The address is Semperstrasse 32-36, 1180 Vienna and it is open 24/7. A free option is to park your car in the 19th district. It is less densely populated hence very easy to find a free long-term parking spot. 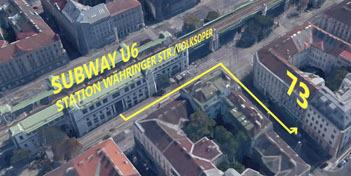 If you plan to choose that option, I suggest to park close to a public transport line (tramway or bus) which takes you back to our station “Waehringer Strasse – Volksoper”. 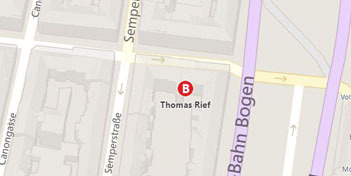 Be aware that it is not very easy in Vienna to make out the district borders.